SGB Aluminum is an expert in the manufacture of aluminum products. At SGB Aluminum, we design, sell and install any project containing aluminum railings, columns and aluminum awnings. Aluminum stairs and other products are available in a wide variety of colors and styles to suit your needs and your budget. 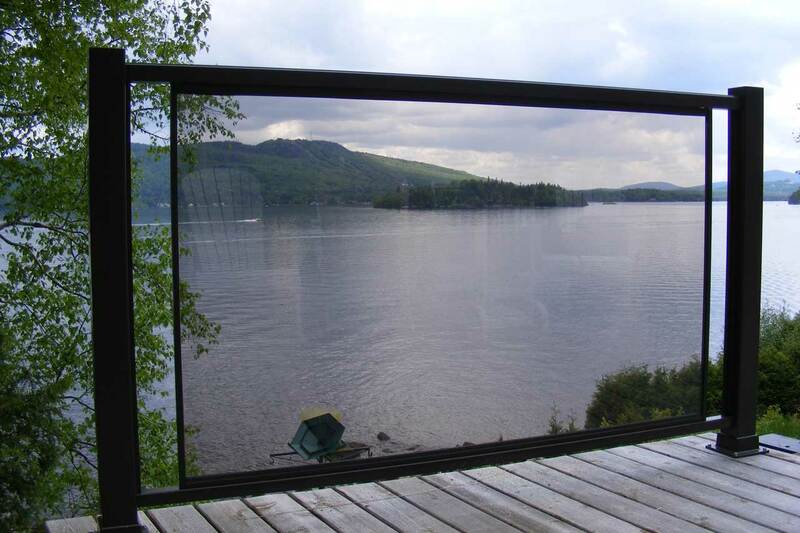 SGB Aluminum features tempered glass banisters that can be combined with aluminum handrails. SGB Aluminum manufactures all its products and they are manufactured with the highest quality to guarantee their proper functioning. All SGB aluminum products are custom made with detail and precision. SGB Aluminum creates and manufactures customized aluminum railings to your specifications, which adapt to any measurement and any application. SGB Aluminum's team of specialists is available to visit you for a free consultation. 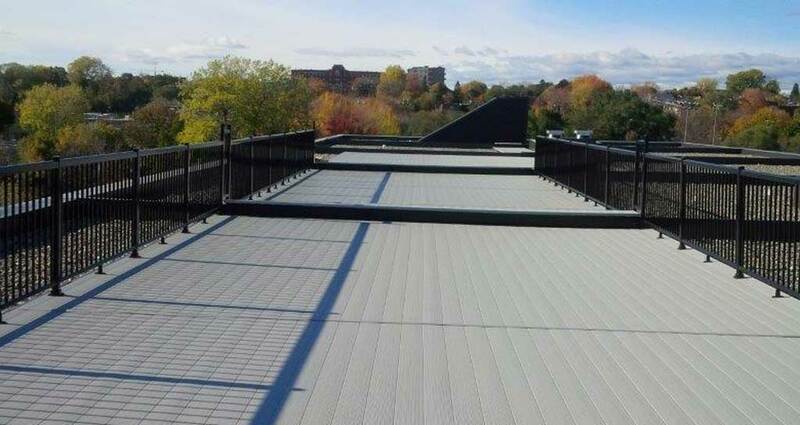 SGB Aluminum manufactures aluminum decking and structures to fit your specific measurements. SGB Aluminum offers a wide variety of colors and finishes. Ask our representatives to help you customize our aluminum decking with our many ramp designs to create the perfect look for your property. All our products are manufactured on site in our factory to the highest standards, which is why we guarantee their smooth operation. SGB Aluminum will take care of manufacturing your order very quickly, with quality and precision. We will install everything using our experienced team and according to the standards of the CCQ. 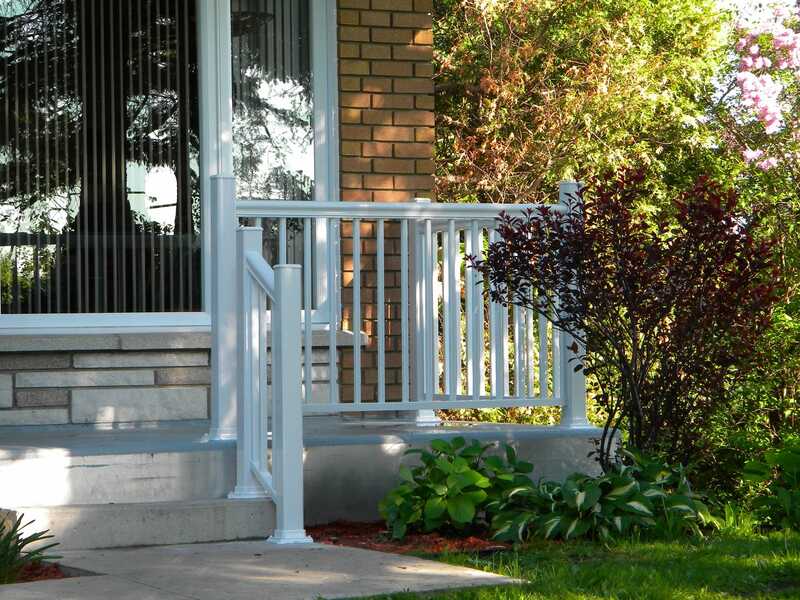 We have more than 30 years of experience installing railings, fencing, decks, stairs and balconies. Call us to obtain a quote that will precisely target your needs and offer you a more than competitive price. SGB Aluminum firmly believes that not only is the function, strength and durability important when creating aluminum columns, but also in beauty and architectural harmony. We are sure to offer you the best aluminum columns to fit your budget and application. Our aluminum columns are custom-made for your home, apartment buildings, schools, colleges, commercial buildings, hotels, office buildings, historic buildings and any renovation or new construction project. SGB Aluminum offers aluminum spiral staircases that are tailor-made to meet your specific needs. Our factory is located in Saint-Jean-Sur-Richelieu. Our representatives can provide a custom designed spiral staircase design to fit your budget and needs. The installation of aluminum turrets offers several advantages. © 2018 SGB Aluminium. All Rights Reserved. An Agence Mac Media Creation.